Vidovich-Ortiz graduated from the University of Buenos Aires, Argentina Medical School in 1994. Prior to Lutz Surgical Partners, Dr. Vidovich-Ortiz was a general surgeon at Twin Rivers Regional Medical Center in Kennett, Missouri. 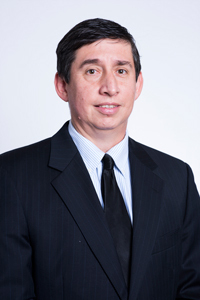 Ortiz has been with Lutz Surgical Partners since 2014.